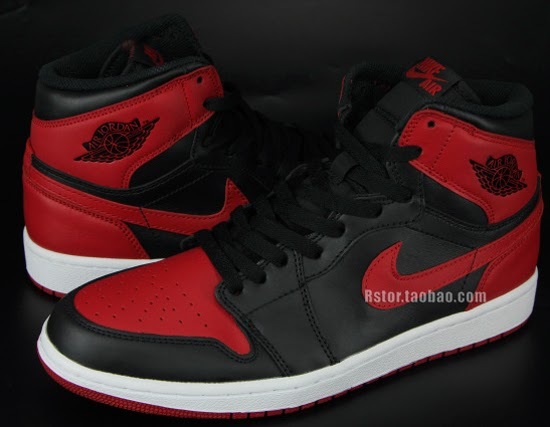 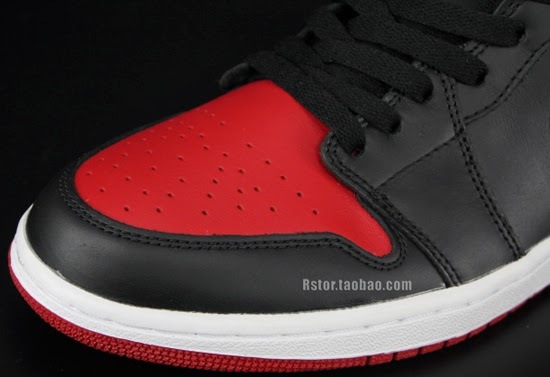 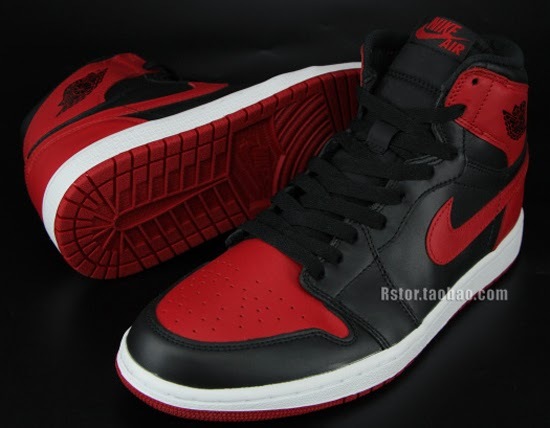 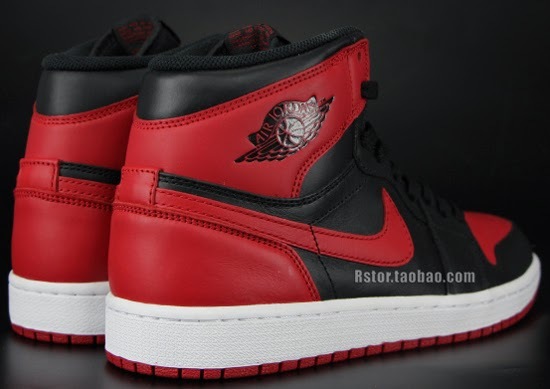 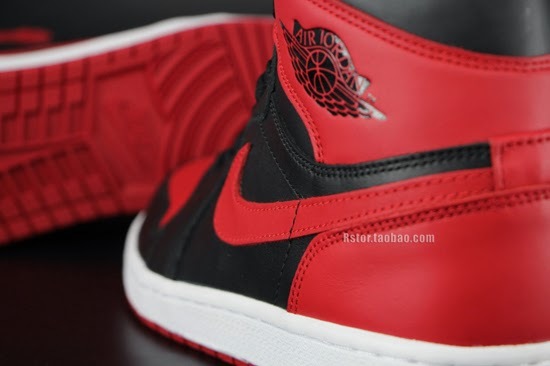 A detailed look at the final Air Jordan 1 Retro High OG release of 2013. 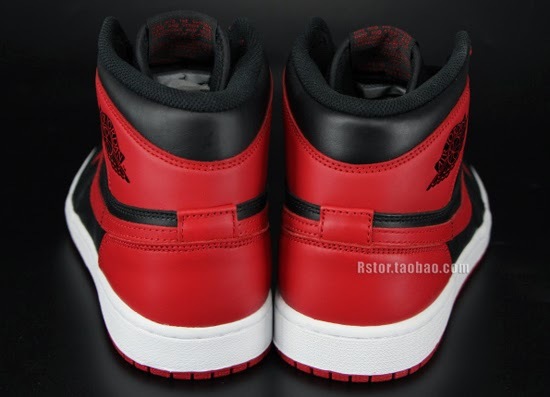 As we bid adieu to 2013 its only fitting that we end the year out right with an original Air Jordan I colorway. 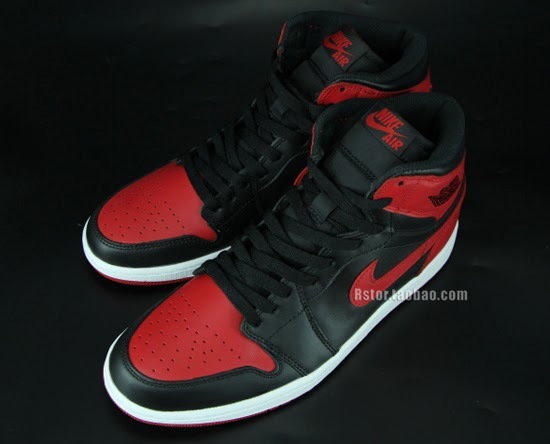 This Air Jordan 1 Retro High OG is the final Jordan Brand release of this year. 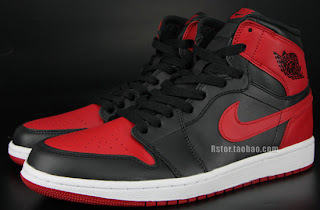 They come in the classic black, varsity red and white colorway featuring a black and red based leather upper complete with "Nike Air" branding. 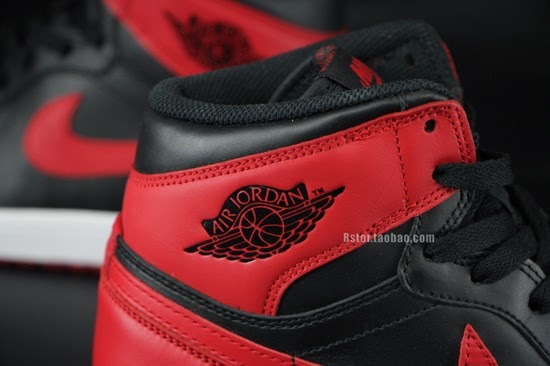 A limited release, look out for these at select Jordan Brand accounts worldwide on Saturday, December 28th, 2013. 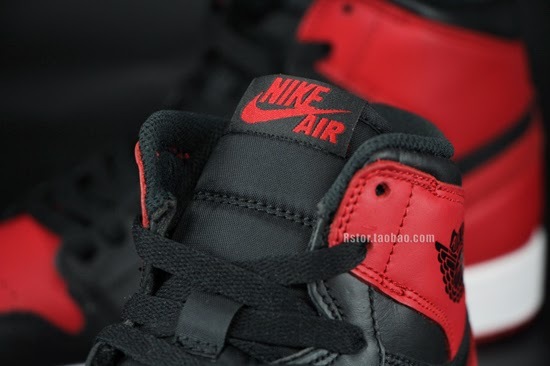 Retail is set at $140 for men's sizes which will also come in an OG-style Air Jordan I "Nike Air" box. 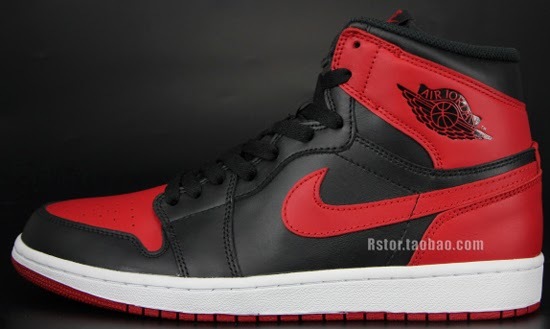 They will also be available in GS (gradeschool) sizes retailing for, $100.